Taxify can terminate you for any or no reason with just three days notice. If they suspect you are doing a bad job you'll be off immediately. No remedy, no appeal and no compensation. Subtle but insidious is Taxify's crude efforts to make their workers indemnify the company from all legal threats. Yamuv's current status is unclear. It started operations last autumn in the north of England but appears to have suspended trading there since. Lately, Yamuv promised to launch in London this summer.Unbelievably, the app was in part fronted and developed by a trade union rep who told London Taxi Radio on September 15th and 18th last year that he had used a legacy to fund development. The app was intended for use by both the taxi and private hire drivers. 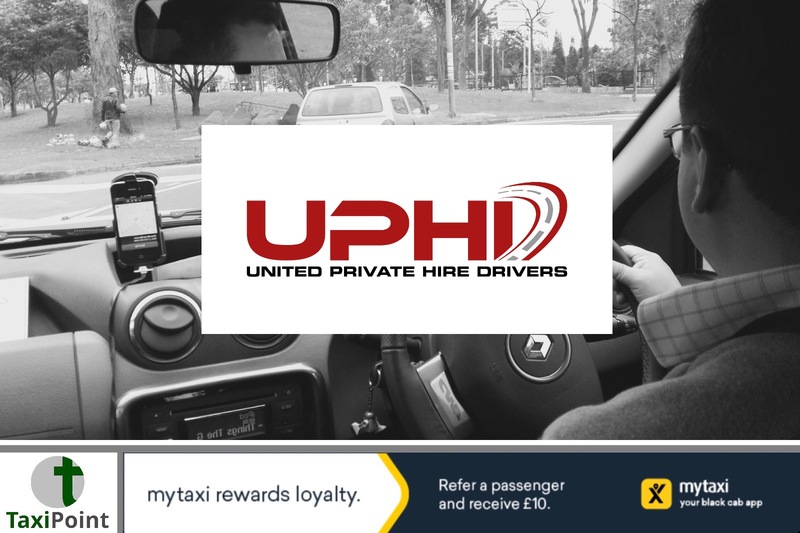 For a while at least, the app was promoted on the union's twitter feed.We were surprised then to see drivers offered contracts last summer with extremely abusive if not illegal terms including demands that drivers agree they are not employees or limb-b workers and demands to indemnify Yamuv against any successful claims a driver might make for such. Yamuv even demands that they be indemnified for their legal costs in defending against your rightful claim for worker status. Yamuv demands that the driver bears the risk for credit problems associated with their customers and also dictates the right to immediately terminate drivers without any reason, notice, appeal, consultation or remedy. Despite holding an operators license from Transport for London, Daimler owned Via Vans still pushes ahead with the Uber fraud of insisting itself, and compelling drivers to agree, that it is not a transportation provider. Rather, it wants the world to agree its merely a sales 'lead' provider. It also insists that the contract for transport is bound between the driver and the customer and it is not party to it. All of this was laughed out of court with Uber. Did anyone at TfL do due diligence on ViaVan's application? Like Yamuv, Via Van insists on the right to terminate for any or no reason without notice. Like Uber it demands drivers submit to hopeless binding arbitration to settle disputes, something that was rejected immediately by UK courts. Predictably, Taxify, like Uber and Yamuv, seeks to indemnify itself and make the driver carry the legal risk. What's really novel is the driver must agree to indemnify Via Van against any claims the driver is an employee or worker 'under statutes intended to protect employees or workers' even where the claim is not brought by the driver but through government enforcement!! Wow! Just, wow! But to really push home its scrooge credentials and for avoidance of doubt, drivers must also foreswear the right to any fringe benefits that are tantalisingly spelled out. We, the UPHD, complained loudly when TfL decided not to renew Uber's licence and published its reasons why, that TfL was not considering Uber's abusive business model and its harmful effects to workers. We said, by not doing so, TfL was effectively green lighting massive scale abuse of workers in the private hire industry. And so it has come to pass. Taxify, Yamuv and ViaVan are but the second wave of bad actors. It's time for a crack down now before things get worse, much worse.You can review these contracts for your self at these links:TaxifyYamuvViaVanNext up, we'll take a look at taxi app terms and conditions.